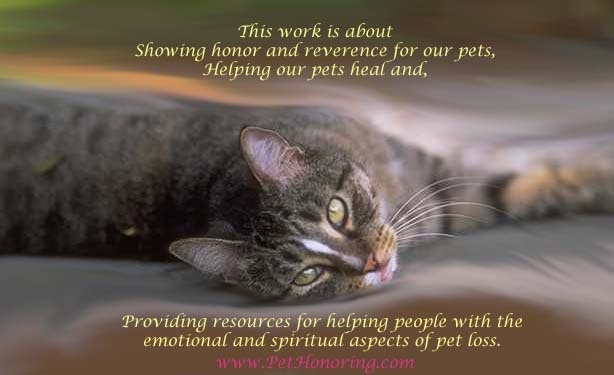 Pet Honoring, llc – Honoring our pets and our relationship with them. The mission of Pet Honoring, a division of Bright Star Studio, is to honor our pets and enhance our relationship with them. This includes all aspects of their lives from better care and communication, enhancing healing to even include the difficult, but honorable end-of-life stage. We all want to lovingly care for our pets during this time, but often do not know how. Pet Honoring recognizes that our pets ARE our family and they give us so much. And when we lose a family member, it is very difficult. Taking time and having ways to respect and honor that relationship is an important part of grieving and healing. This can even be months or years after we lose a beloved pet. Love transcends time. Don’t know how to honor your pet or have a memorial? Let me help you. There are many different services and items to make it easy. 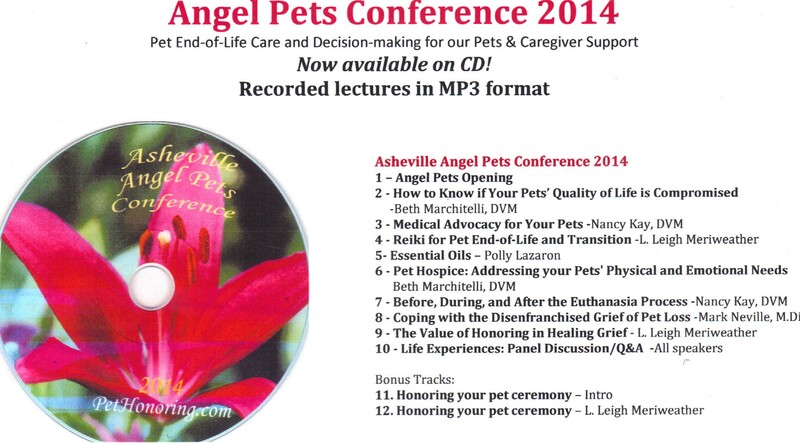 There are Pet Honoring Memorial kits, an Audio CD and I can even create a memorial just for your pet for you and your family to hold. 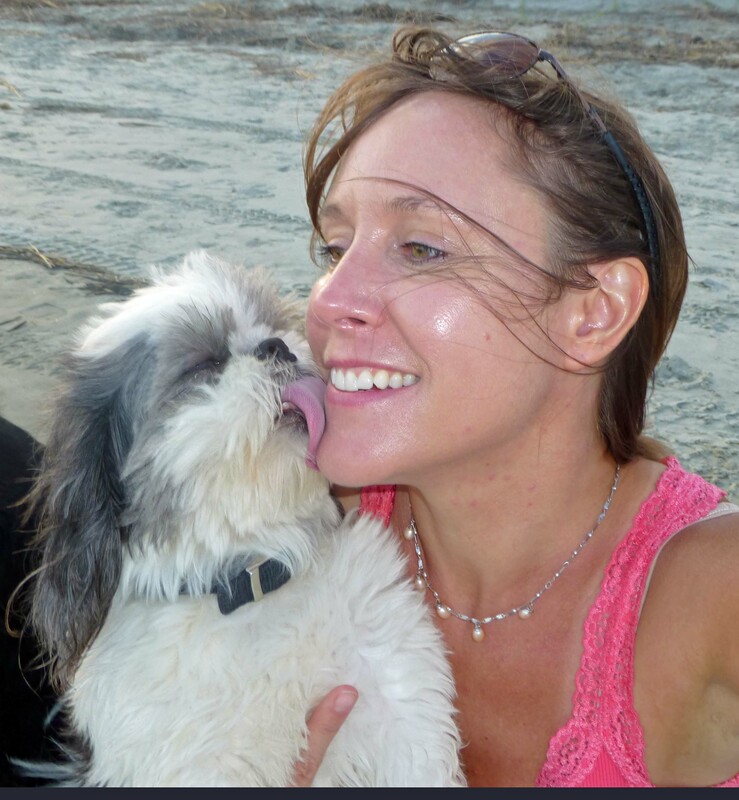 I am passionate about helping our pets during this time as well as helping people heal from the loss and even re-connecting with the love shared! Send in Pet Name (photo optional) to Bright Star Studio at email listed. Free to attend or call in and listen. Free to attend in person (limited seating) or call in and listen. (in-person is not required, one can attend in spirit and send love.) Dial-in Number: 1-857-232-0159 . Conference Code: 329054. Send pet name (photo optional for the ceremony table) to listed email at Bright Star Studio. Honoring Ceremonies were created because of the simple fact that healing from grief takes time. An important element, when one is ready, is to Honor our one who has passed who meant so much to us. Honoring Ceremony, can give us peace and help settle the soul. It can help us also reconnect to the loving relationship, in a new and deeper way. Honoring Ceremonies are done when it feels right. This can be weeks, months, years or even decades after a passing. Love transcends time. Don’t know how to do this on your own? Let me help you. 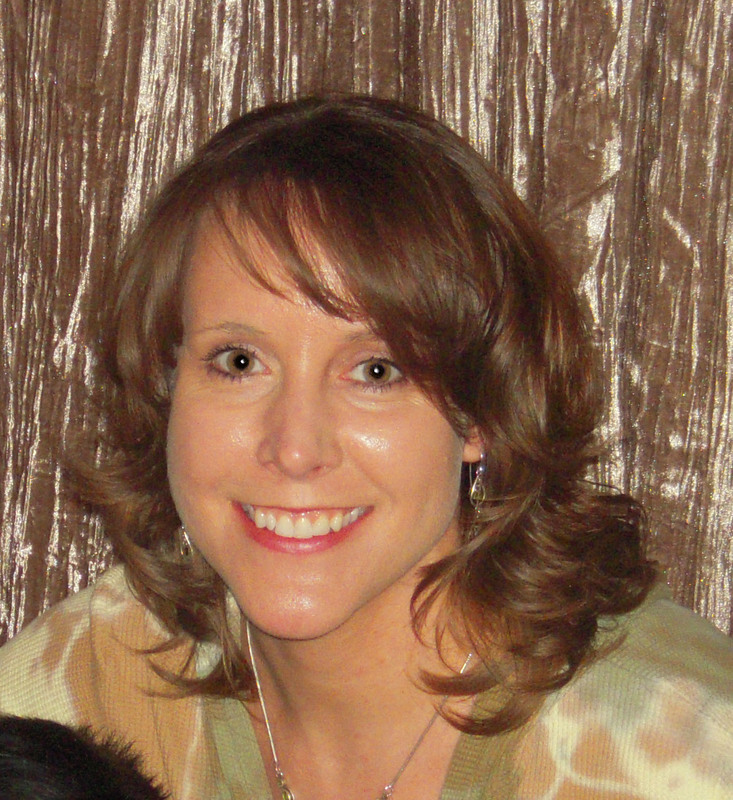 I offer Honoring Ceremonies for both, people and pets. Death of our pets effects us tremendously. The experience of grief is real. Too often we go through this alone, not knowing what to do or how to heal. There are few resources out there to help us. These Grief Healing Sessions integrate Spiritual Counseling and Energy healing to help provide comfort and facilitate healing from pet loss . *Prices for services and products list accordingly, however a certain amount of each is allocated for community need and service. Please contact me for pro bono availability or discounts.